For both renters and property owners, the move-in and move-out process can be taxing. The challenging task for many renters is transporting their personal effects and setting up in their new residence. For landlords, however, the move-in and the move-out process involve a long list of interior and exterior elements that must be checked, as well as maintenance and repair tasks that must be completed, all in a short amount of time. 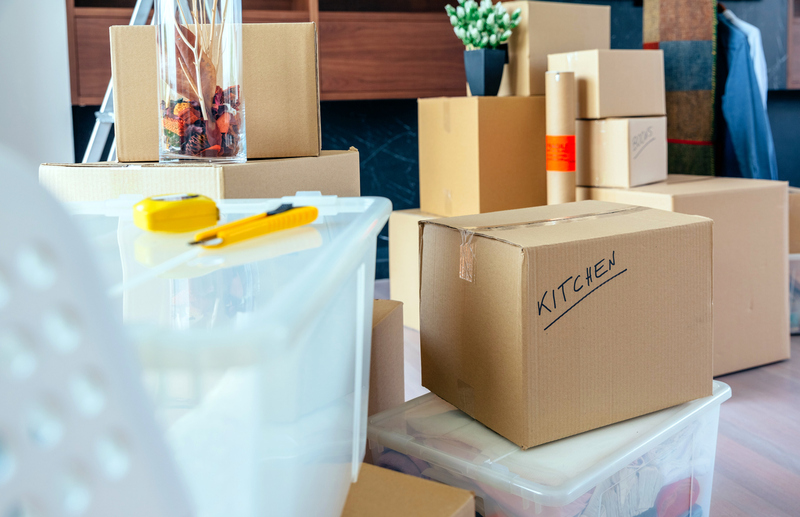 By doing more than just a short browse around the home, a move-in and a move-out checklist can be a complicated process — especially if it’s being done right. When looking over a Centerton rental home after a renter moves out, it’s important to perform a detailed evaluation of each interior and exterior element, as well as document any issues with the condition. This means that each section of each part of the home must be looked over and a detailed checklist filled in. Walls, doors, trim and baseboards, windows, screens, carpet/flooring, and so on must be gone over carefully and information on needed maintenance and repairs collected. Other interior elements that need to be checked and documented include window coverings, light fixtures, vents, and fans. Undoubtedly, it’s important not to forget to check fireplaces, smoke detectors, appliances, cabinets, countertops, faucets, showers, plumbing, closets, and so on. From one area of the home to another, the whole list of interior elements must be checked, and details assembled so that if anything needs fixing it can be accomplished speedily. As you work your way through the move-in/move-out process, it’s also a smart idea to remember to check the rental home’s exterior elements. The roof, gutters, siding, and garage door should all be checked, and their condition recorded. Sprinkler systems, landscaping, fences and gates, swimming pools, decks, patios, and all other exterior features should also be scrutinized so that you can figure out where to focus your plans for the subsequent renter. It isn’t considered a smart move when you gamble with the move-in/move-out process. Yet it can be enticing to quickly run through it in order to get a new lease signed on your Centerton rental home. Don’t forget that by taking shortcuts you’ll harm yourself in the long run. By inspecting each interior and exterior feature attentively, you can noticeably diminish the likelihood of missing vital maintenance and repair items. This ensures that you can give your new tenant’s a great experience. If you feel like you’re wasting time and energy on moving tenants in and out, look at what Real Property Management River Valley has to offer. Our team of experts will attend to the entire process for you, gathering comprehensive information about every component of your properties and communicating any requests for maintenance and repairs. You’ll have a pleased tenant and a property in good shape before long. Please contact us online or by phone at 479-242-0791 for more information.